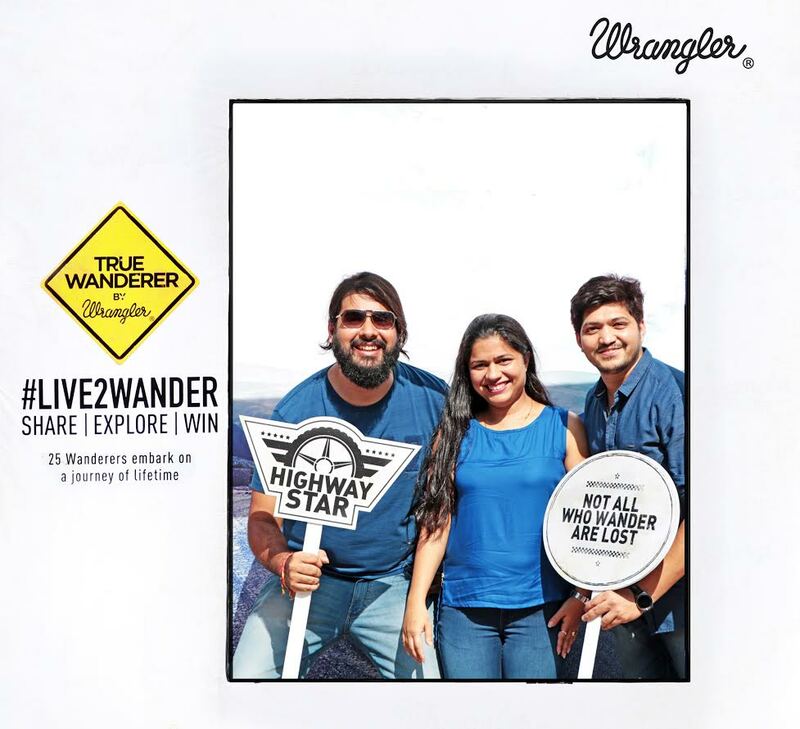 The Mumbai finalists - Prathamesh Sableand Dhruv Dholakia were flagged off from an exclusive Wrangler store in the city. When speaking of his passion for travel, Prathamesh Sable says,“From mountains to sea, you know your true direction in life.Getting there is an issue. But as they say, don’t waste your time worrying about the ‘how’.Just focus on the vision and allow a resolute purpose to guide you! Be modest to yourself and always treat the experience as serendipity."